Dr. Rob Neilson is highly motivated and inspired to work with you to achieve your health goals. He is a primary care doctor, naturopapthic physician, and acupuncturist, specializing in chronic pain management, chronic digestive complaints, and men’s health. His treatments include prolotherapy, acupuncture, herbal medicine, nutrition, and craniosacral therapy. With a fascination for the journey between illness and health, and an appreciation for the incredible capacity our bodies have to heal, Dr. Phillips has been offering holistic primary care to children and families for over a decade. He received his Naturopathic medical training at National College of Naturopathic Medicine (NCNM) in Portland, OR, completing the doctoral program in 2003. Dr Phillips’ practice offers a holistic and compassionate approach to family medicine, adult and pediatric care, integrating the most useful tools of western medicine with the wisdom and depth of Naturopathic medicine. Before completing undergraduate studies at Portland State University, and then attending Naturopathic medical school, Dr. Phillips worked as an EMT on a wildland fire crew, which was an introduction to his interest in medicine. He is an avid skier and snowboarder, enjoys mountain biking and soccer, and delights in the beauty of central Oregon with his wife and two kids. He has a passion for travel and adventure and enjoys spending time aboard his sailboat in the summer months. Dr Phillips has been a musician most of his life, which in many ways has also informed his work as a physician. His belief that music and arts in general are an integral part of health and wellness is manifest in the mission of Hawthorn Healing Arts Center. The center holds the vision to bring the worlds of art, music and creativity and primary care medicine under the same roof. Dr. Phillips is the medical and creative director of Hawthorn Healing Arts Center, and is actively developing and facilitating educational and inspirational programs for local community members and businesses. 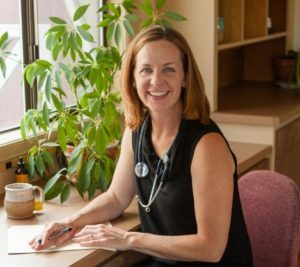 Dr. Wendy Weintrob is a Functional Medicine Naturopathic Doctor and Acupuncturist who has has been practicing in the Bend community for over ten years. 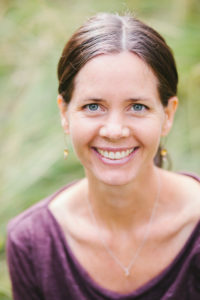 She brings a level of depth and experience to her integrative health practice that she has been cultivating for almost three decades. She employs a Functional Medicine model to get to the root cause of disease as the starting place for optimal health. 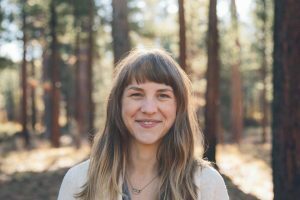 Dr. Meaghan Dishman is a Functional Medicine Naturopathic Doctor, and Licensed Acupuncturist with over 14 years in private practice.